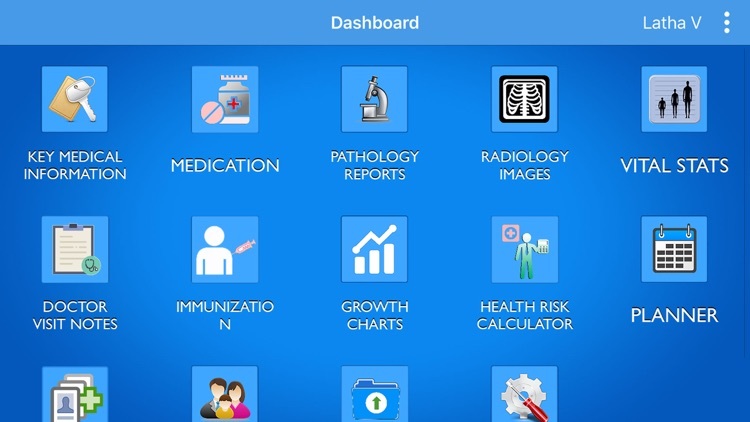 Managing personal health records was never this easy! 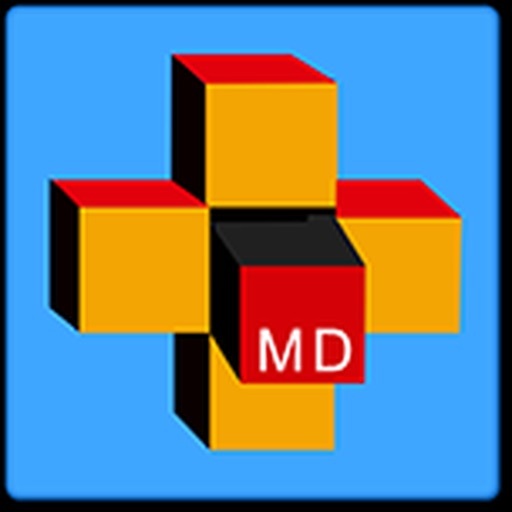 Med Docket™ Power App is your electronic Personal Health Record (PHR) account which empowers you to manage health better! 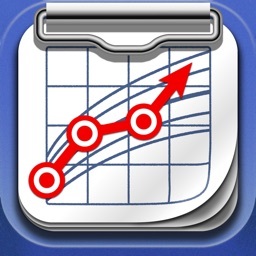 What’s more, Med Docket Power App syncs data with your detailed Med Docket PHR web account on www.meddocket.com. 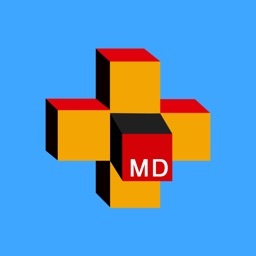 Thus Med Docket Power app makes your complete health records easily accessible from anywhere in the world! 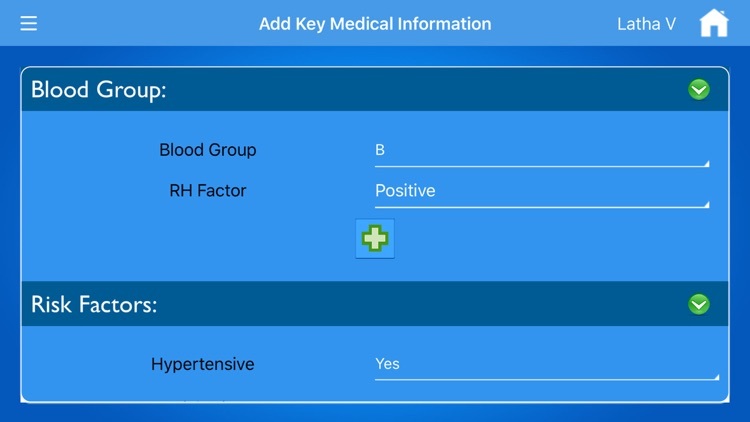 * KEY MEDICAL INFORMATION at a glance – Data like your blood group, allergies, risk factors, important medication you are on, major diseases etc. which could be of potentially lifesaving importance for a doctor treating you during medical emergency, are now available on your mobile ANYTIME, EVERYTIME. * INTERPRETATION OF MEDICAL DATA – Easy, ready and on tap interpretation for readings like Blood Pressure, Weight, BMI, Respiratory Rate, Intra Ocular Pressure (IOP) etc. 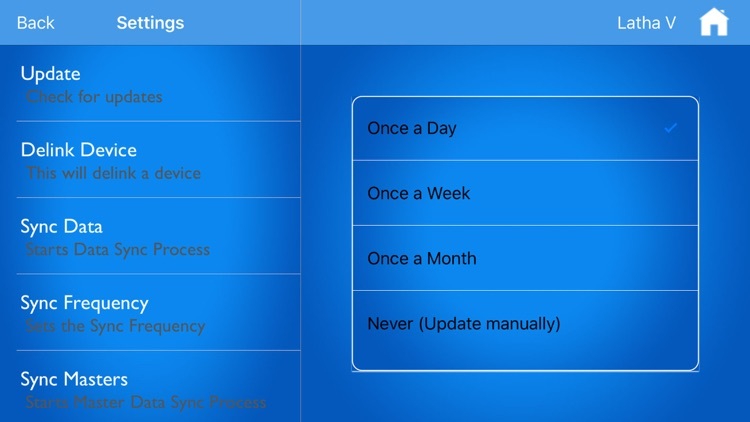 give a better understanding of your health data. 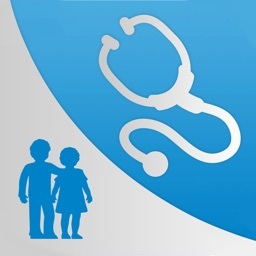 * SPECIAL PEDIATRIC FOCUS – Many unique features make Med Docket Power app very useful for parents. * Emergency contacts – All important contact details required during medical emergency can be stored in one location – family, doctor, medical insurance provider, healthcare power of attorney etc. 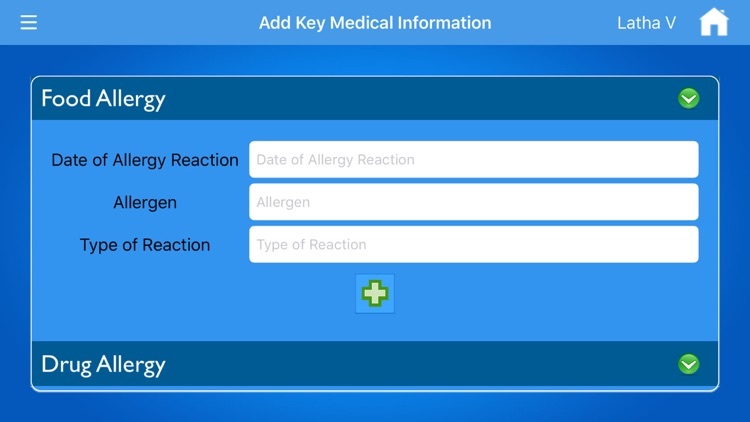 Med Docket Power App not only allows you to store your medical records systematically, but also helps you make sense of your data and access it ANYWHERE, ANYTIME and EVERYTIME. 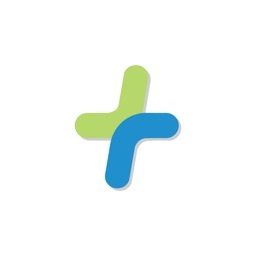 Thus Med Docket Power app helps you to take charge of your health! 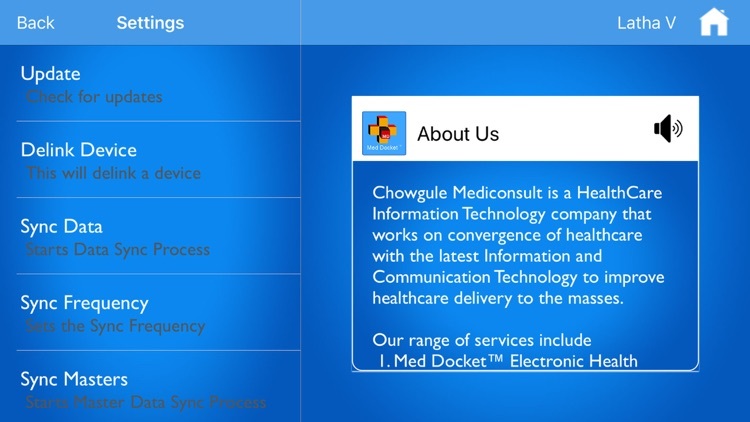 Med Docket Power is part of the proprietary Electronic Health Record (EHR) suite, Med Docket™, developed by Chowgule Mediconsult Private Limited. It is intended for use by individuals to take charge of their health.